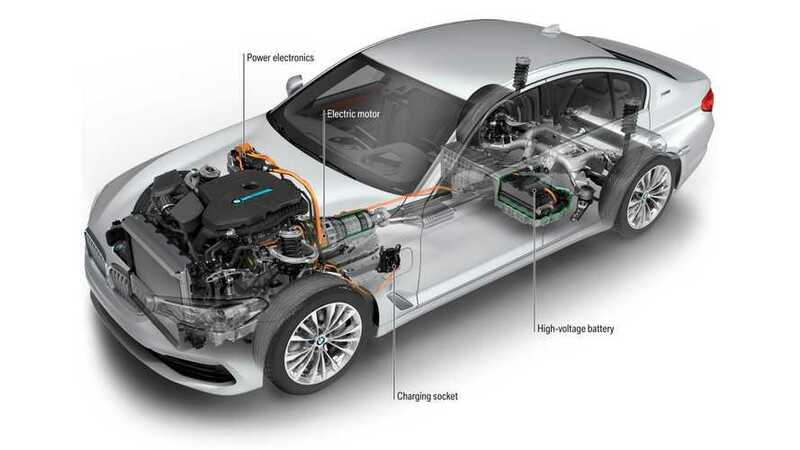 The New Energy Vehicle partnership between Magna and BAIC Group, announced earlier this year, will be expanded beyond vehicle development to include production of higher-end EVs for China. 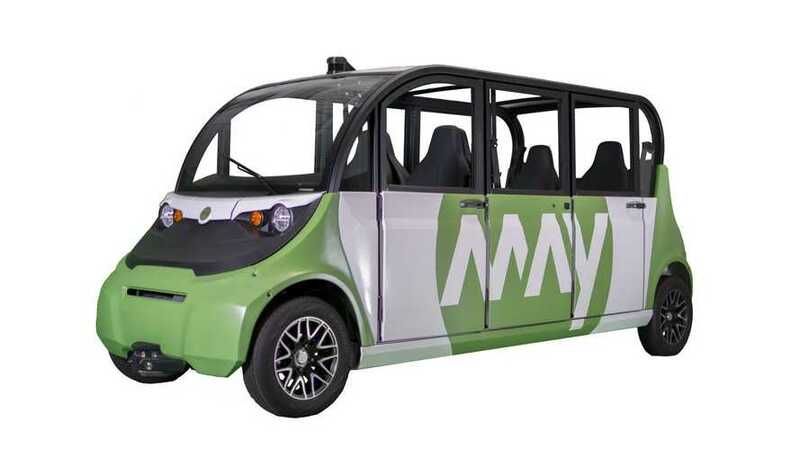 May Mobility partners with Magna to build, deploy and scale self-driving shuttles - first will be launched later this month in Detroit, Michigan. 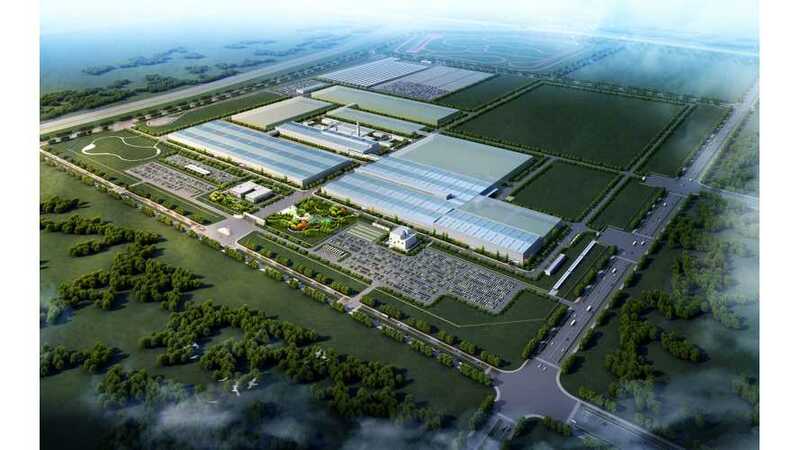 BAIC, one of the biggest Chinese car manufacturers selected Magna to develop architecture for the next generation electric cars. 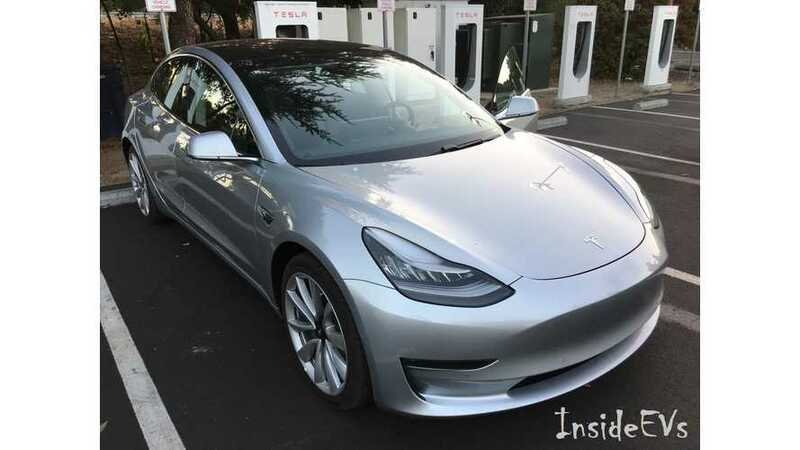 By turning to a corporation with expertise in manufacturing entire cars, Tesla could up Model 3 production rapidly, without the need for a new factory. 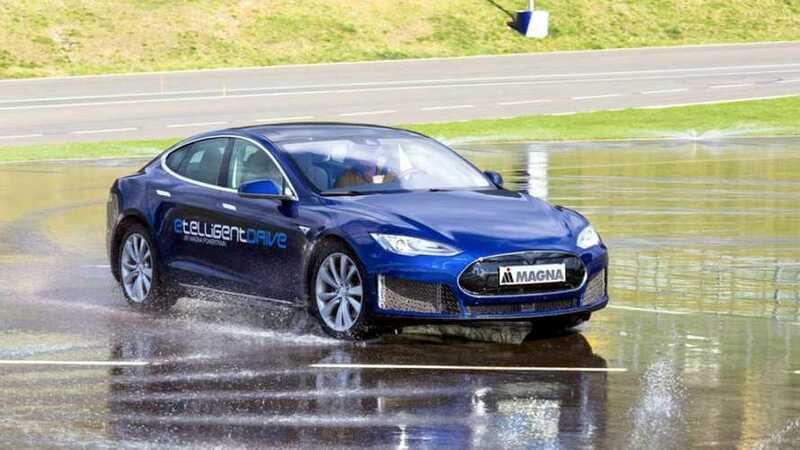 First thing’s first – this car isn’t actually a Tesla Model S P100D. 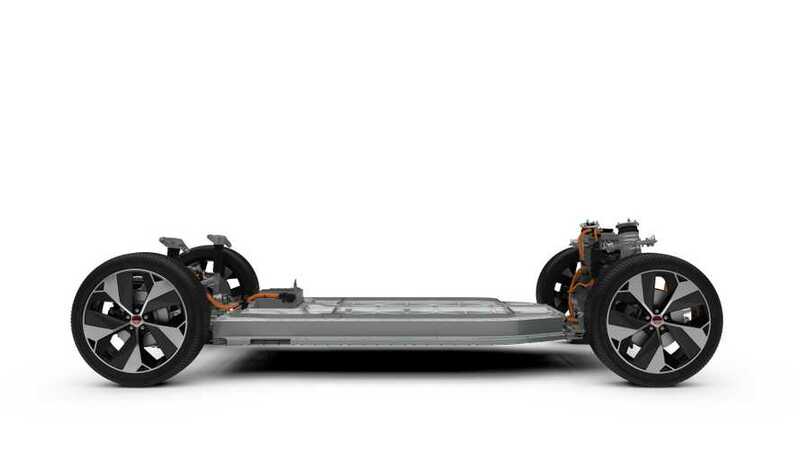 It looks like one, and it sounds like one – as in it’s eerily quiet save for the whine of its three electric motors. Three motors? 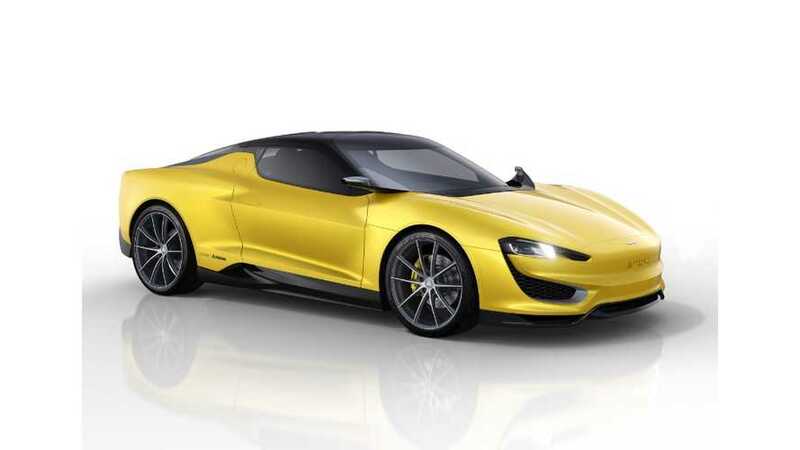 Magna International announced that at the 2015 Geneva Motor Show it will present a plug-in hybrid sports car: MILA Plus.